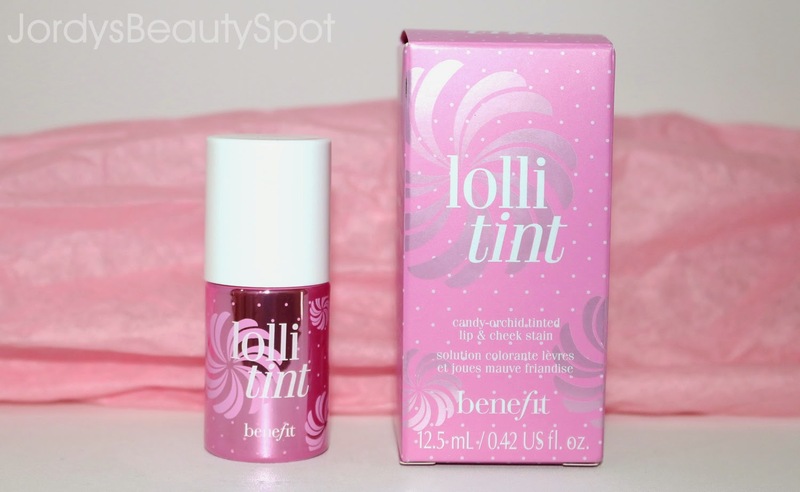 The latest of Benefit Tints to launch is this fuchsia-lilac beauty, LolliTint. 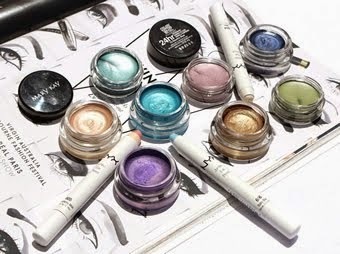 This product comes in the wake of other popular Benefit tints including; BeneTint, ChaChaTint and PosieTint. In this review I'm going to explain how this tint compares to all the rest, it's uses (with swatches) and ultimately if it's worth purchasing so keep on reading. So what differentiates this Benefit Tint to any of their others is of course the colour. LolliTint has a deep lavender purple tone to it paired with a hint of fuchsia which makes it unique to the other shades that Benefit offer such as red, pink and coral. Of course I can't forget to mention that it is a pastel so more of a milky lavender shade than you may have originally thought. 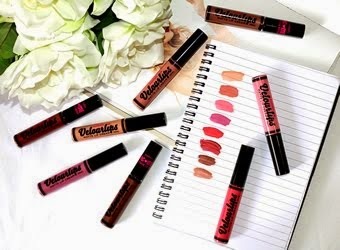 LolliTint is most comparable to ChaCha and PosieTint as it's a gel formulation rather than a watery stain consistency which is the case in BeneTint. It's lightweight gel consistency results in an eays to blend product that glides onto the skin and feels very natural. It applies as a vibrant and rich in colour pastel but blends out to become a light pinky purple stain. If you leave the tint sitting on your skin for too long (even just 30-40seconds) then it will stain that part of your skin moreso than the surrounding area you are blending the product to. 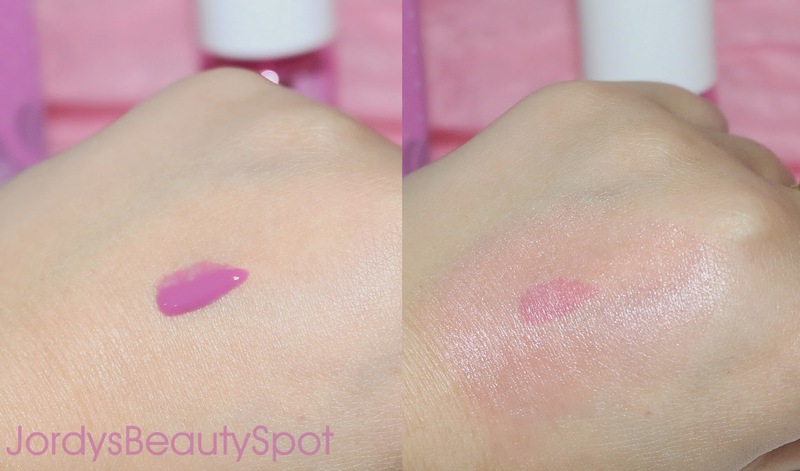 This can be seen in the swatch photographs pictured below where the part of my hand that I initially placed the product is far more tinted than the skin I blended it out on. I adore the cute little nail-polish-esq bottles that these tints come in and currently because the product is very new the packaging poses no difficulty to getting product out. 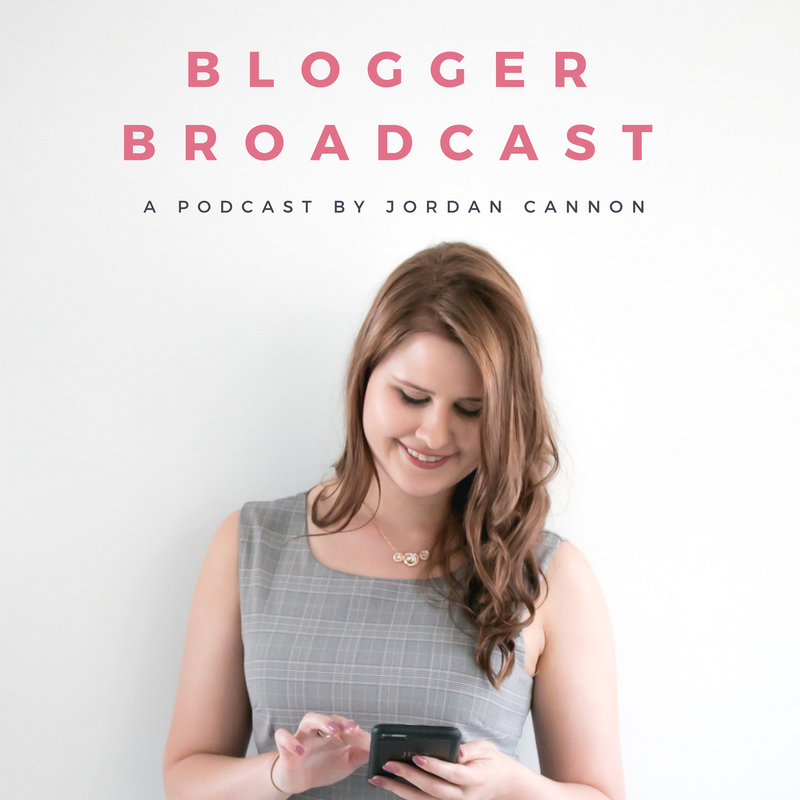 However, I have heard that when you start finishing up the product it becomes more challenging to pick up product on the brush but I guess we will cross this bridge when we get to it. Also it's made from glass so be careful to not leave it on the edge of benches otherwise it could fall and smash which would not be good unless you want lavender coloured tiles. If you're an Australian reader then this is quite an expensive product, retailing for a hefty $55. I admit that is a lot for a liquid blush but if you're a lucky US reader, this product will only set you back $30. 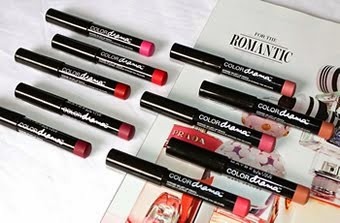 Onto my overall thoughts on this product, I love the colour, consistency, usage and pigmentation of this product. As long as you work quickly with this product and blend it out straight after application rather than leaving it sitting on your skin, all is good. The only dislike I have is the price but it's no shock to me since most makeup in Australia is expensive. 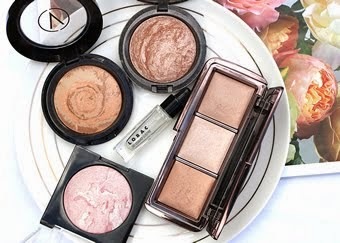 I do think that it's worth the money because of how unique the product is and how there's nothing else available that compares to it. I would love to hear your thoughts on this product though. * This product was provided for review. I'm an avid use of Posietint. On my second bottle! I find it lasts about 6-8 months, and when it starts to get low, if you screw the lid on tight and store upside down you'll have no issues getting the last of the product out!